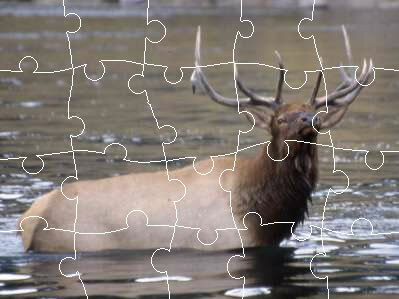 Take a break from the trails and hiking and enjoy a few of these jigsaw puzzles. Simply click on the image and you will be taken to the puzzle. Be sure to wait for the puzzle to load - it may take a moment or two. Play around and experiment by changing the number and shapes of the pieces!